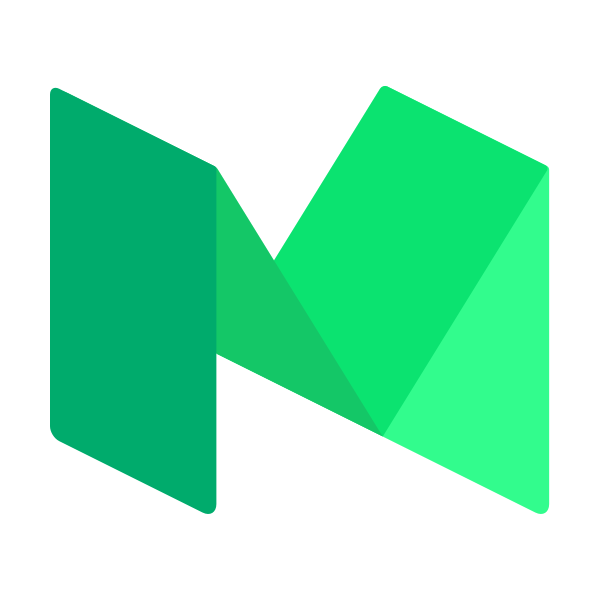 Medium is looking for a forward-thinking leader to launch & lead a new technology & science publication. We want someone who is informed & excited about where technology & innovation are taking us, & who can ask the right questions to guide coverage across topic areas, from privacy & AI to climate change & fertility research. You have experience leading coverage in the technology and/or science space, are a capable & inspiring manager & leader, have a Rolodex of writers & editors you'd love to recruit & work with, & are ready to get your hands dirty (and have fun!) building something new. This person must love to read & have a sixth sense for what other people want to read. Your team will commission original features, columns, & essays by known & unknown writers & experts, bringing stories & perspectives that are not being seen elsewhere. You also know the competitive landscape of technology & science publications, & have great ideas about how to stand apart, & offer coverage that's well-reported, thoughtful, & makes readers smarter about the ideas shaping our future. Medium isn't where readers will find breaking news on consumer technology or press releases touting scientific discoveries; instead, we're looking for stories that will reach & resonate with a broad audience, one that's interested in technology, science, & where it's all headed-and in reading great stories about fascinating people & companies making big bets. The right person for this role has several years of experience covering technology and/or science as an editor, & a stable of talent (both freelance & for staff roles) they're ready to tap. They should also feel comfortable being the public face of a brand, whether during networking opportunities or media interviews. This editor is a natural leader with an eye for quality, is intellectually curious, & displays excellent judgment at all times.